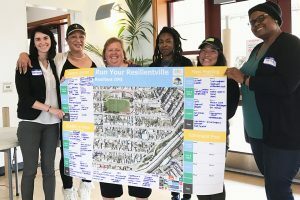 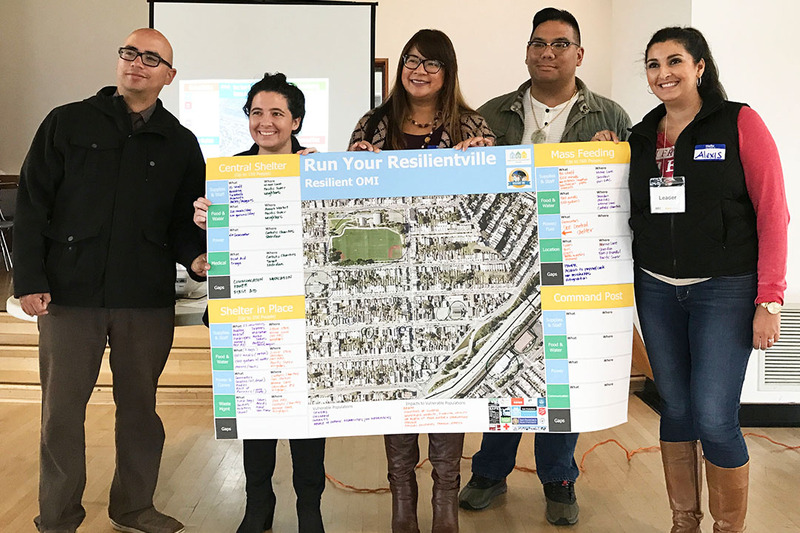 In October and November 2016, Resilient Bayview, Miraloma Park, Sunset, and OMI steering committees convened local and citywide organizations to participate in a half day workshop on resilience. 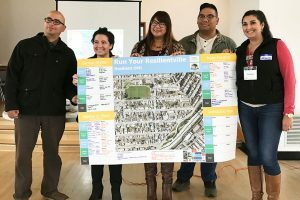 The day focused on the activation of a HUB which is a network of organizations that reside in close proximity that can work collectively during times of stress. 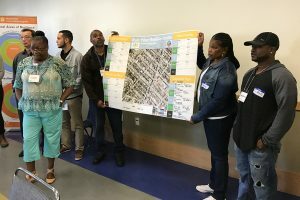 Participants were briefed on the mission of the initiative, the benefits of the creation of a HUB for the community and the organizations involved, and how to participate in the activation of the HUB’s nucleus – the Neighborhood Emergency Operations Center (NEOC) – during times of stress. 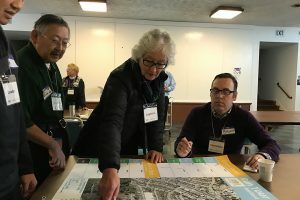 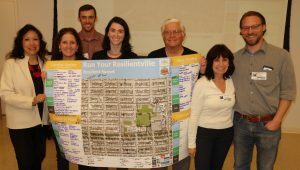 100 individuals in total attended the four workshop which generated a great deal of connectivity and optimism for the future of each resilient community in the face of inevitable change.